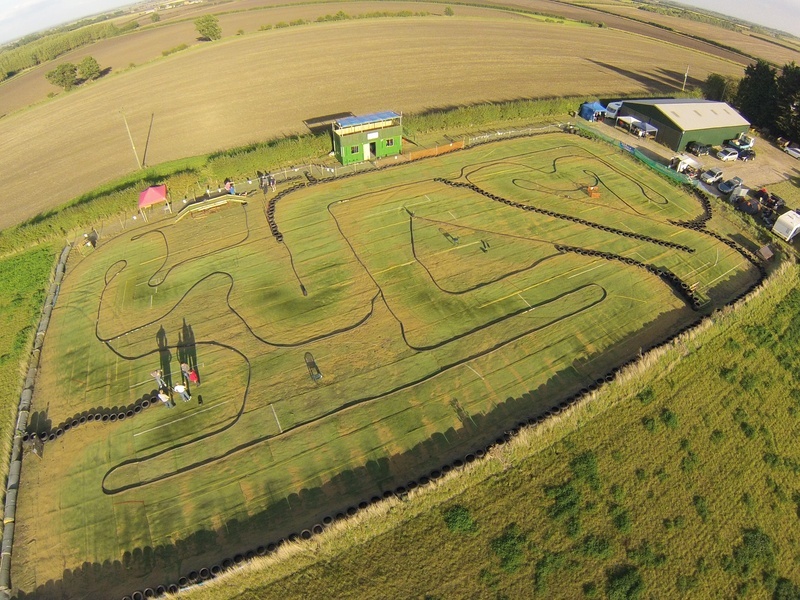 This week we are headed to Dorrington, Lincolnshire, Uk where we find our Featured Track North Ings Raceway. This track is open year round and it is big. This is where the big boys come to play, it easily accommodates 1/8 scale and 1/5 LSOR classes. In September of this year they hosted the BRCA LSOR National Round 7 and from the video below, it must have been an impressive event. The outdoor turf seems like a nice addition, I like anything that makes cleaning my vehicle easier. For more info check out Northingsraceway.webs.com or check them out on Facebook.